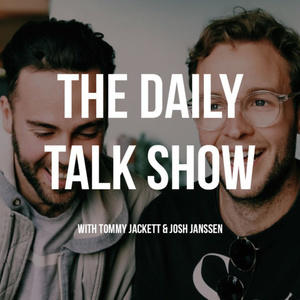 The Daily Talk Show — Tuesday Feb 13 (Ep 21) - Josh Janssen & Tommy Jackett. 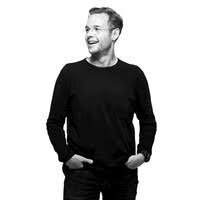 How do we stay happy and what does it mean to be in control of our lives? Our mental health impacts how we perceive situations within our life. 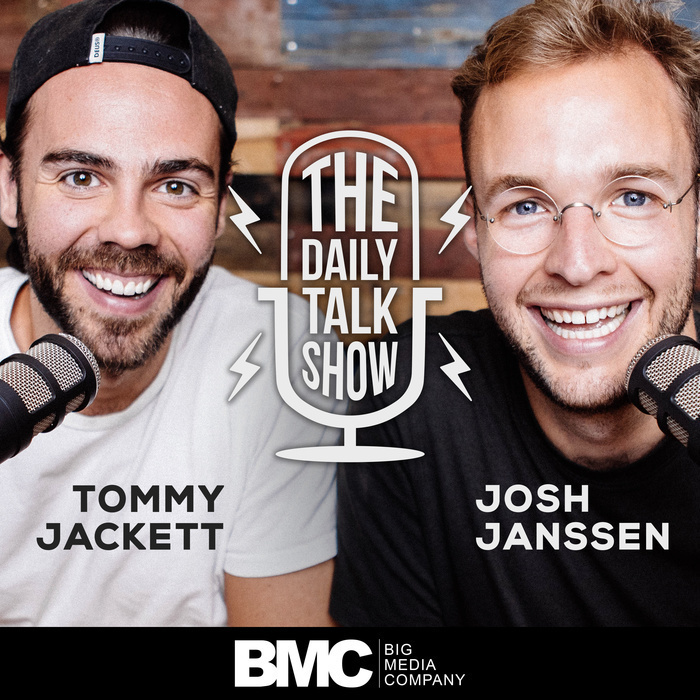 Tommy & Josh dive into the complexities of happiness and the day to day pressures by reflecting on crucible moments we've seen and experienced.